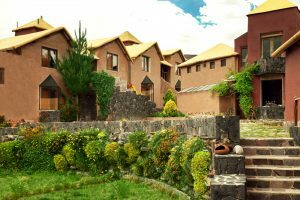 The Hotel Pozo del cielo opened the 20th of May 2001 in the district of Chivay, Caylloma province, in the heart of the Colca Valley. 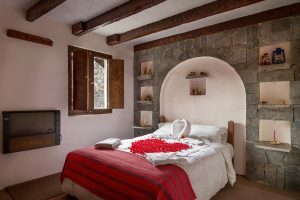 Our desire; was and still being to offer a quality and personalized service to our guests so, in order to achieve this we had 20 rooms divided between single, matrimonial and double. Soon our reputation grew and our satisfied visitors recommended to us with confidence, making pleasantly grow our customer base.This succeed allow us to expand our hotel by building new rooms and improving our quality service, whereby our hotel currently has 38 rooms divided into standard, superior and suites. 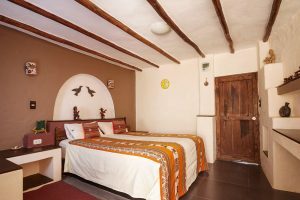 Our hotel Pozo del Cielo ★★★; has become the symbol of our pride which motivates our excellence, forged through the years and that is reflected in the increasing quality of our service, the comfort of our facilities and the elaborate theme that we offer to our customers. 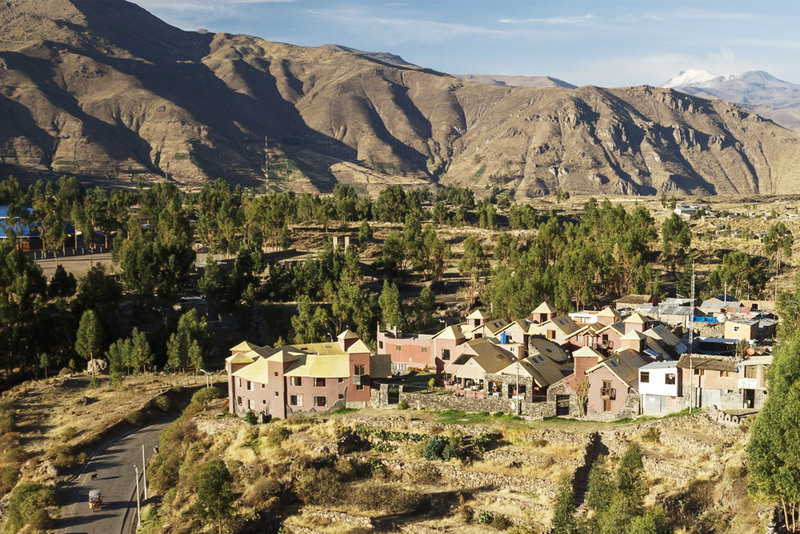 We welcome you to our Hotel Pozo del Cielo, where the magic of the Colca Valley comes true.